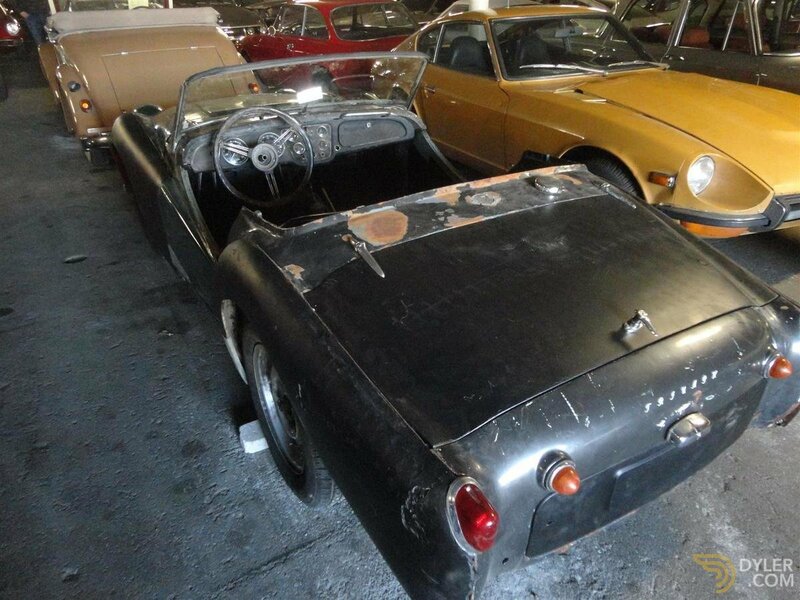 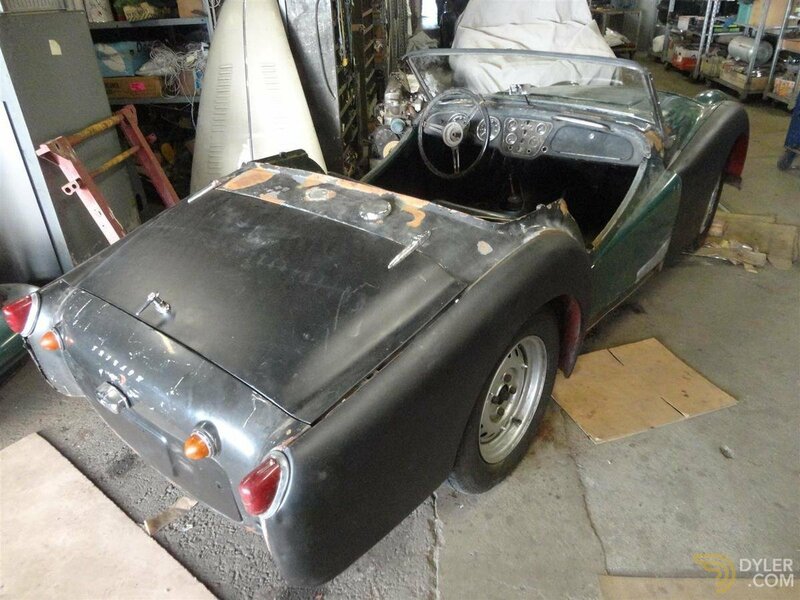 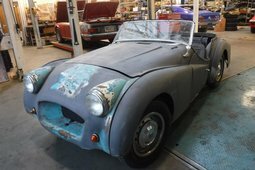 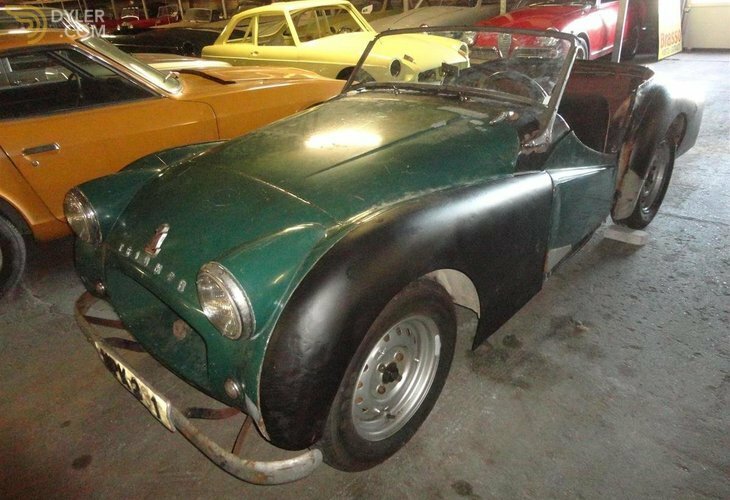 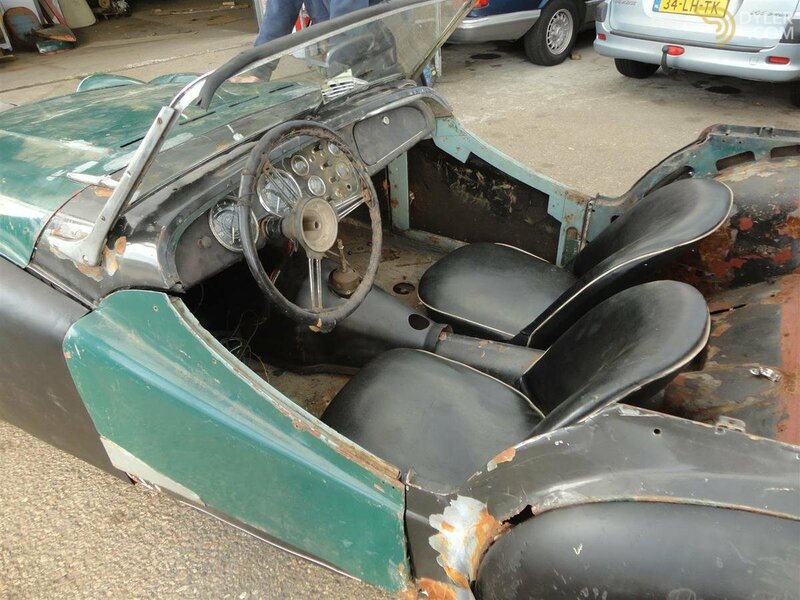 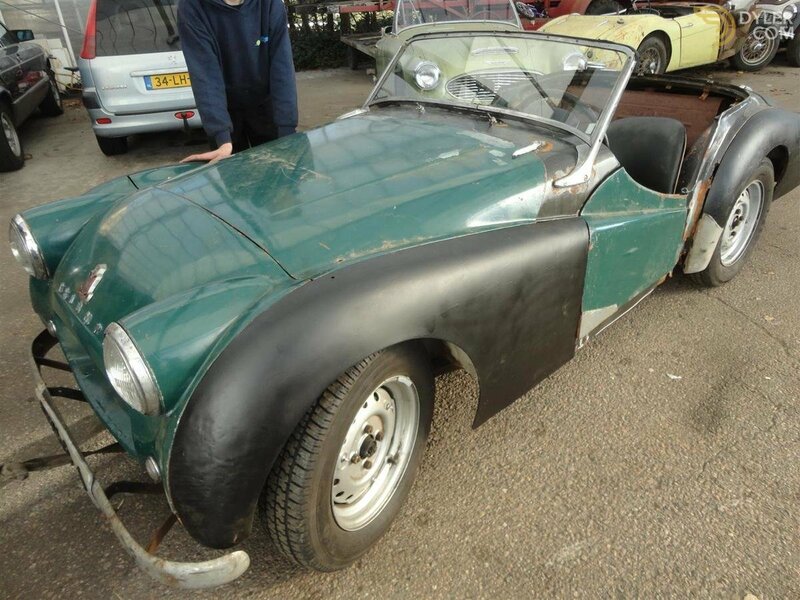 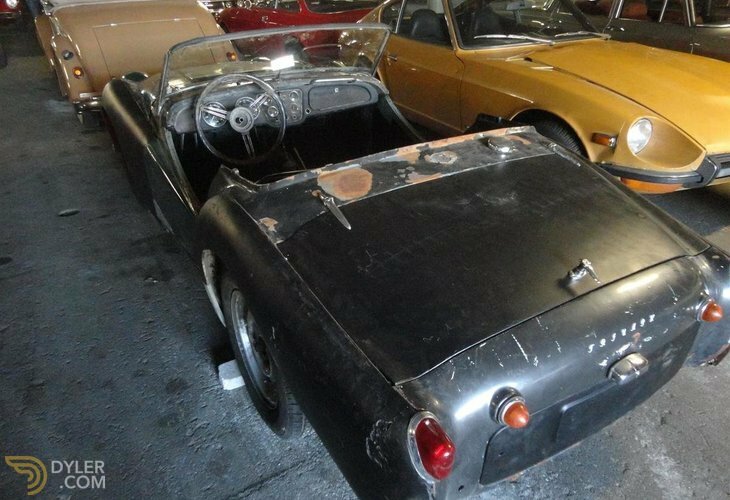 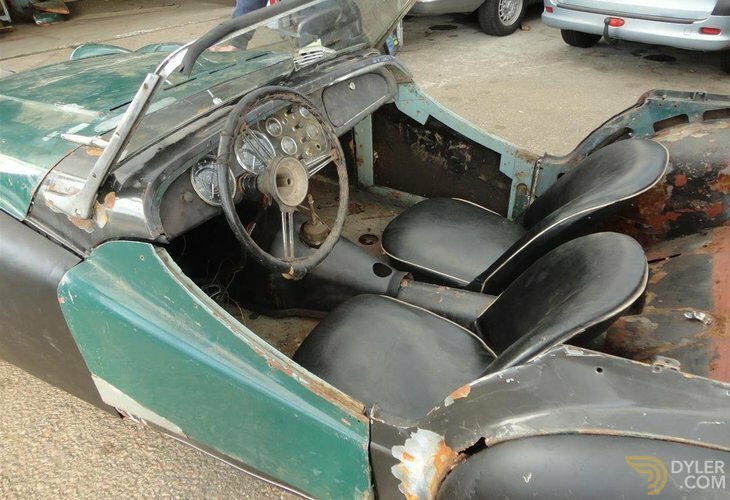 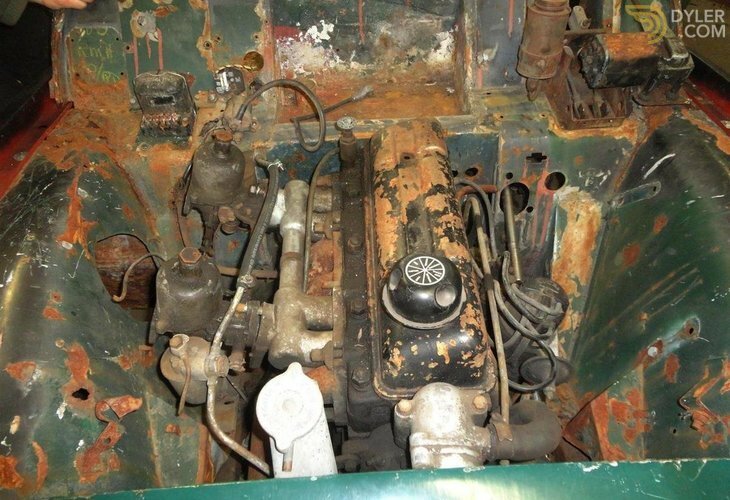 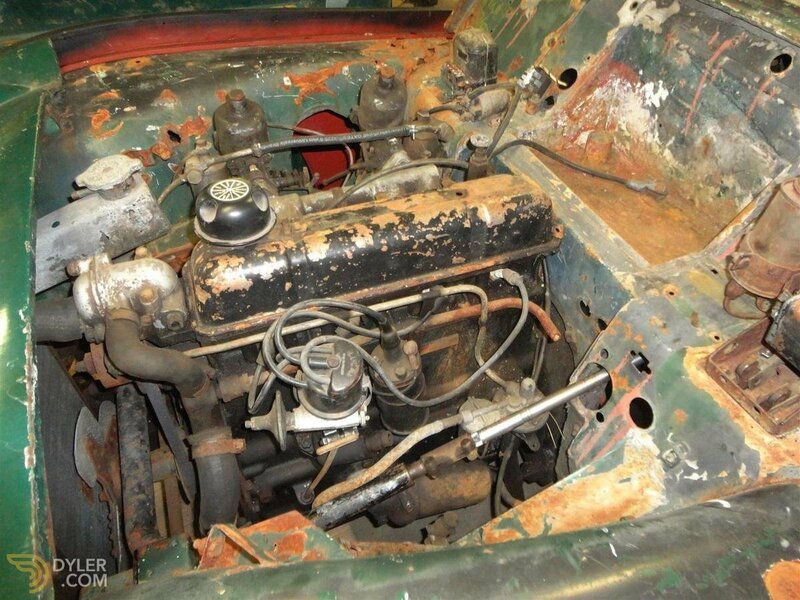 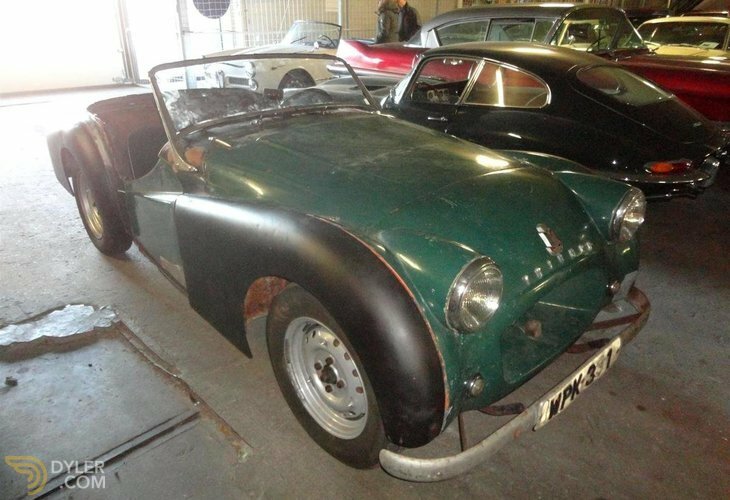 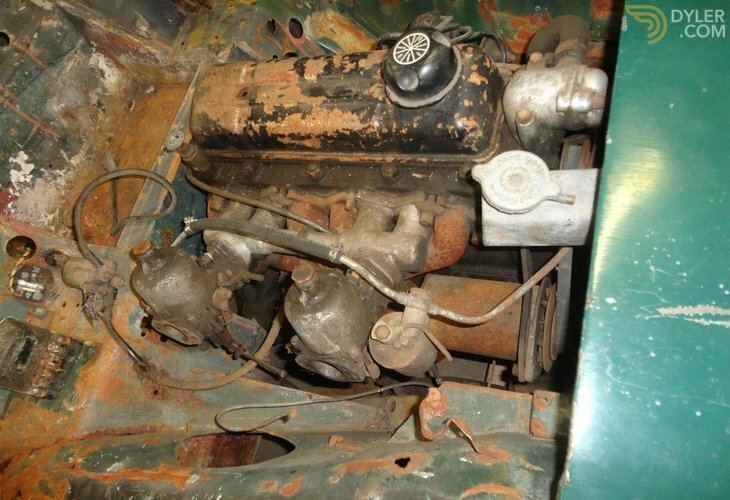 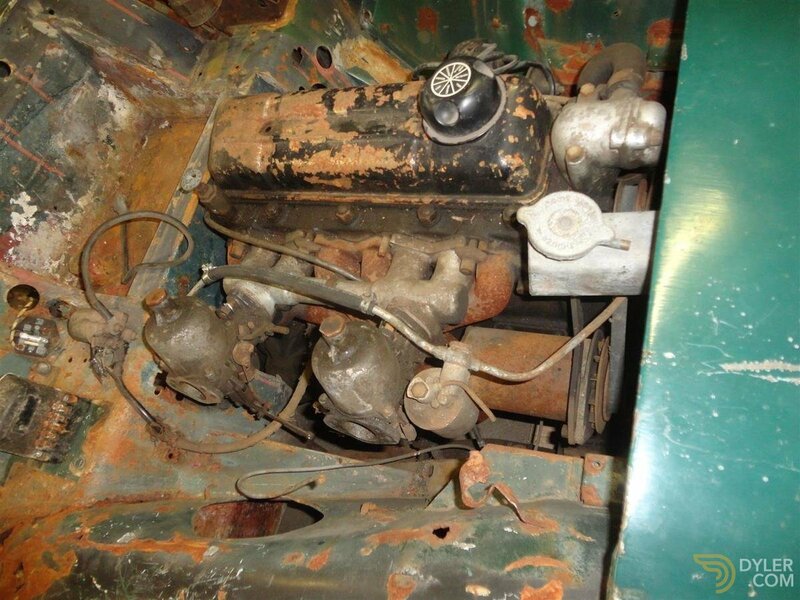 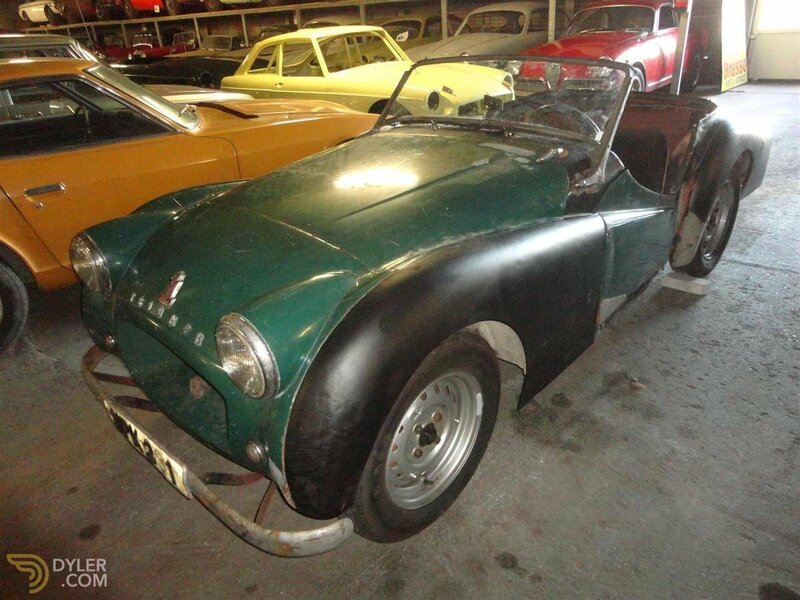 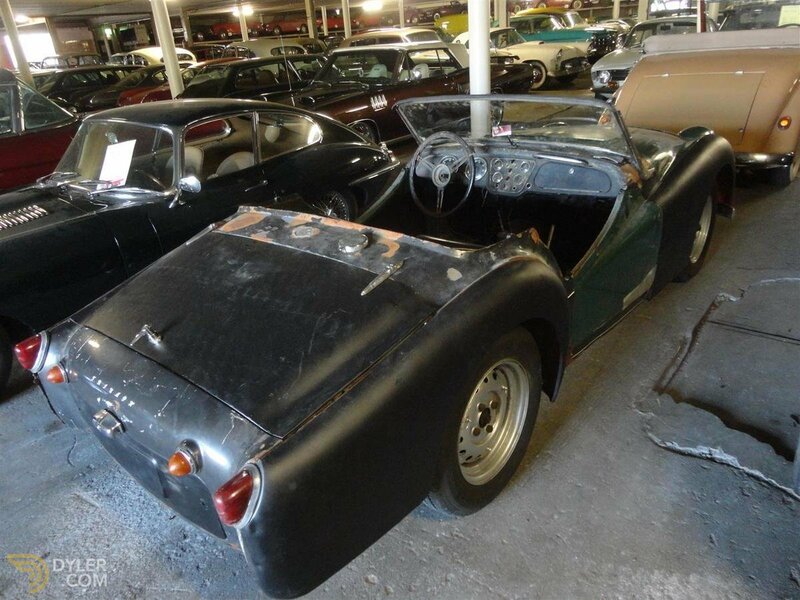 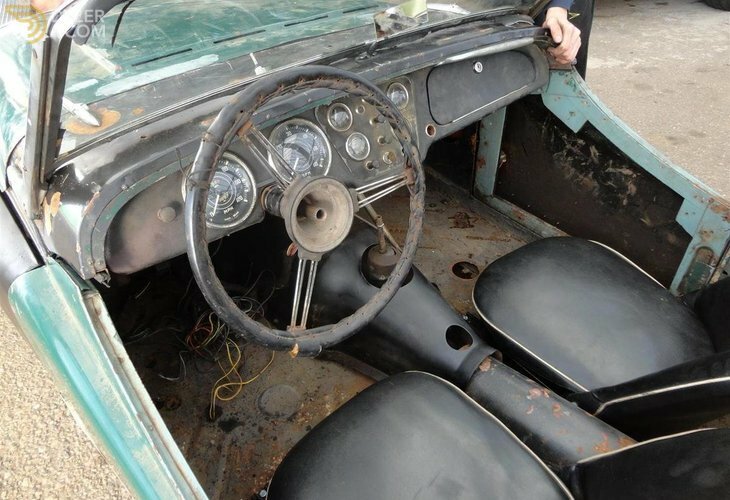 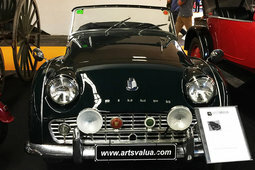 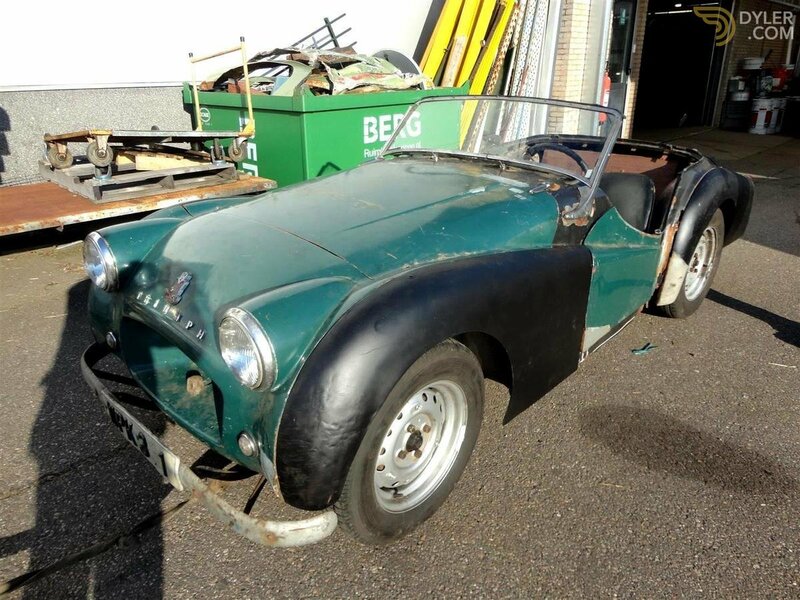 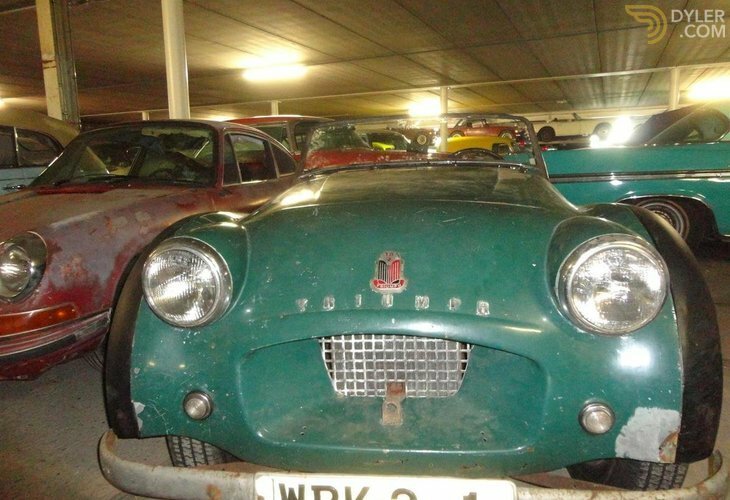 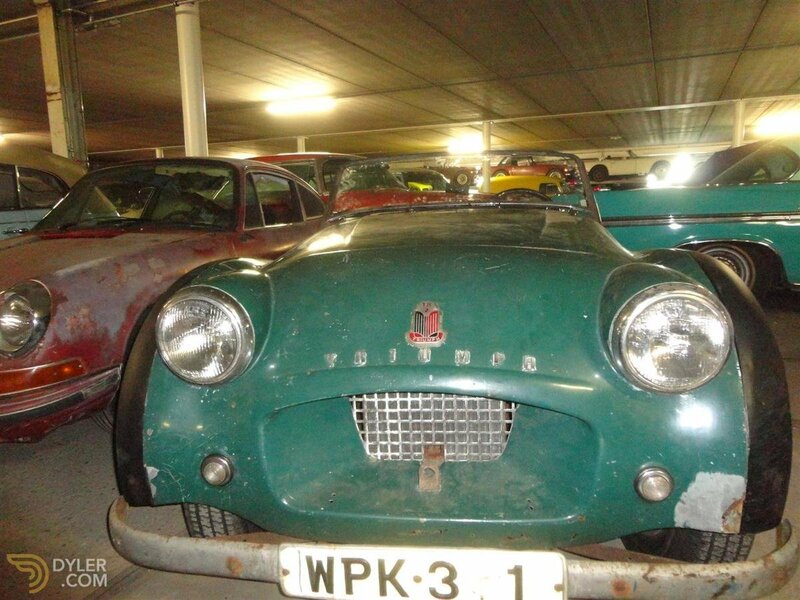 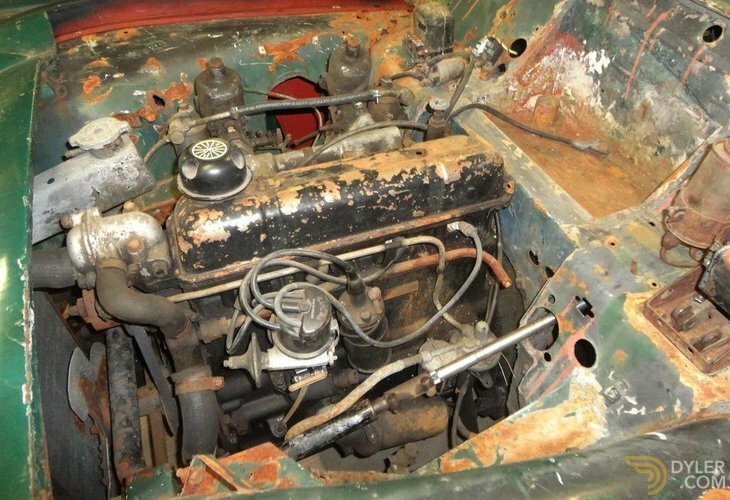 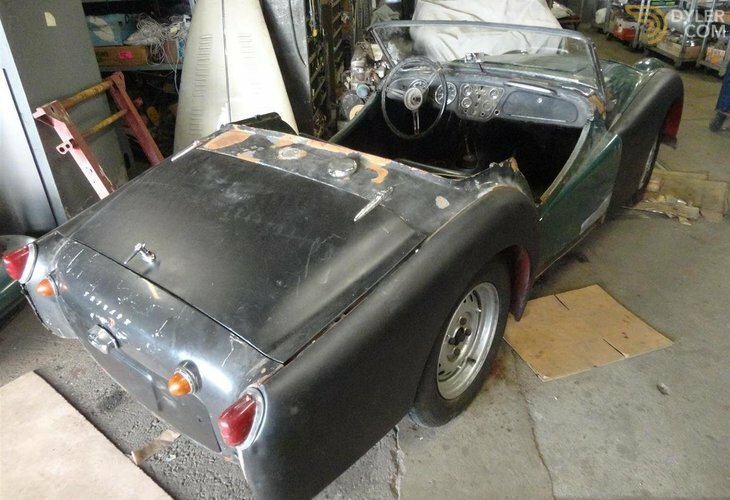 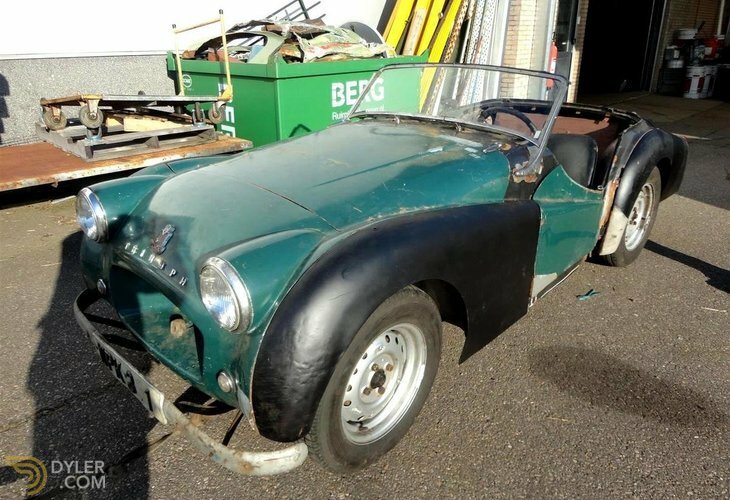 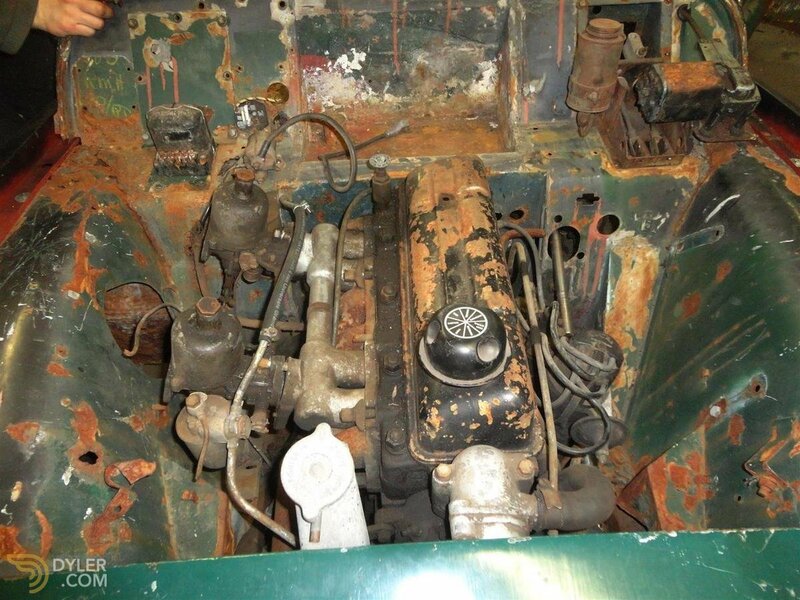 A good solid Triumph TR2 from 1954 to restore with the original engine! 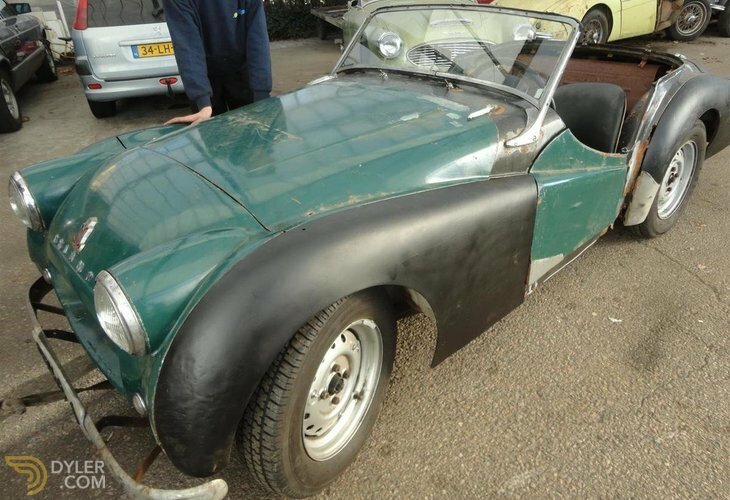 It needs some welding but not too bad at all. 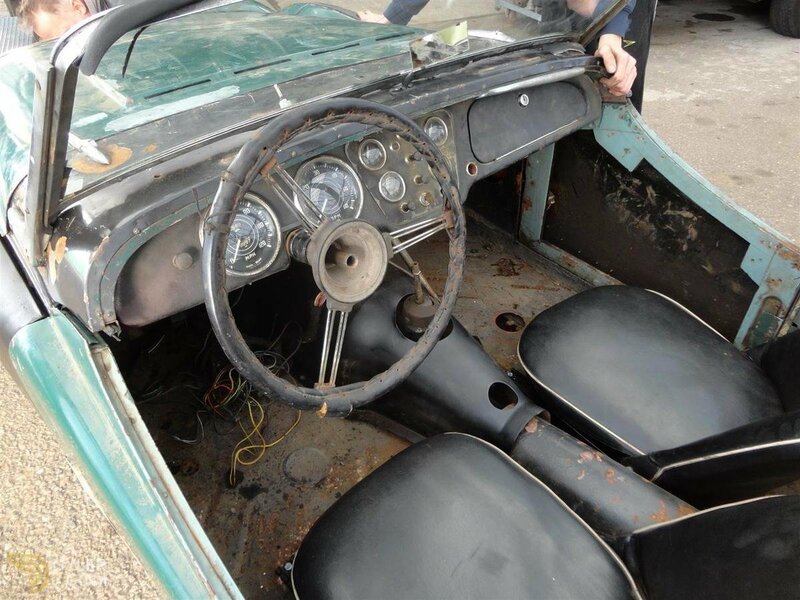 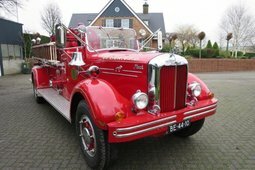 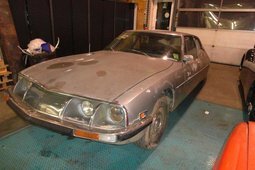 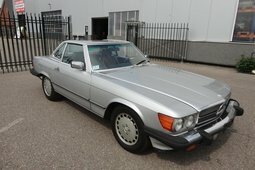 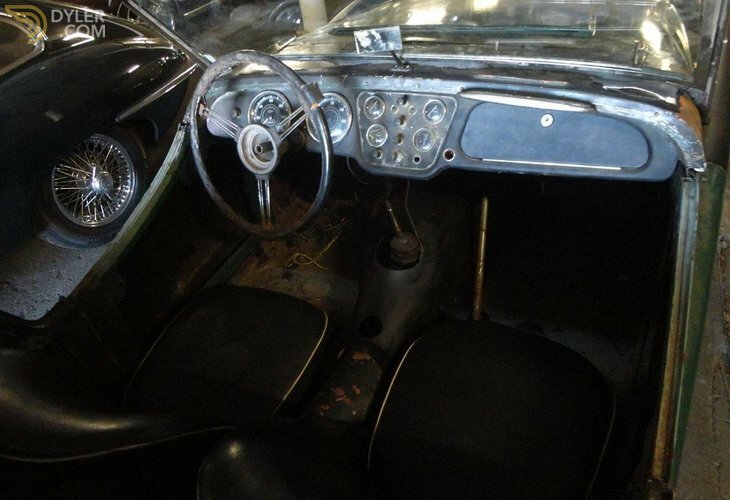 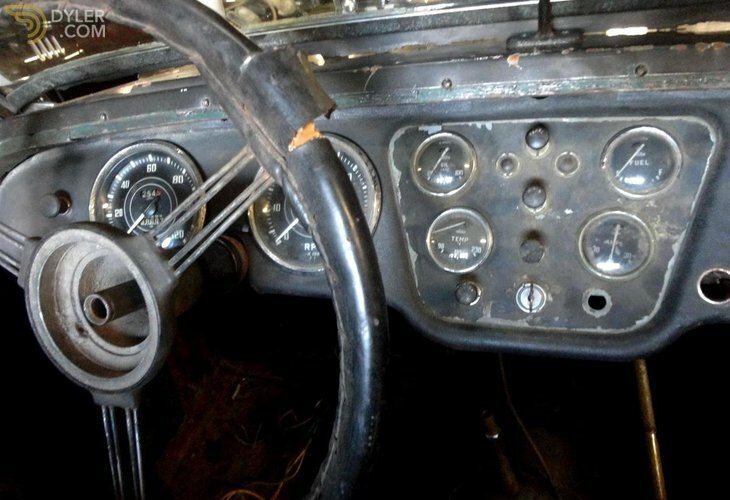 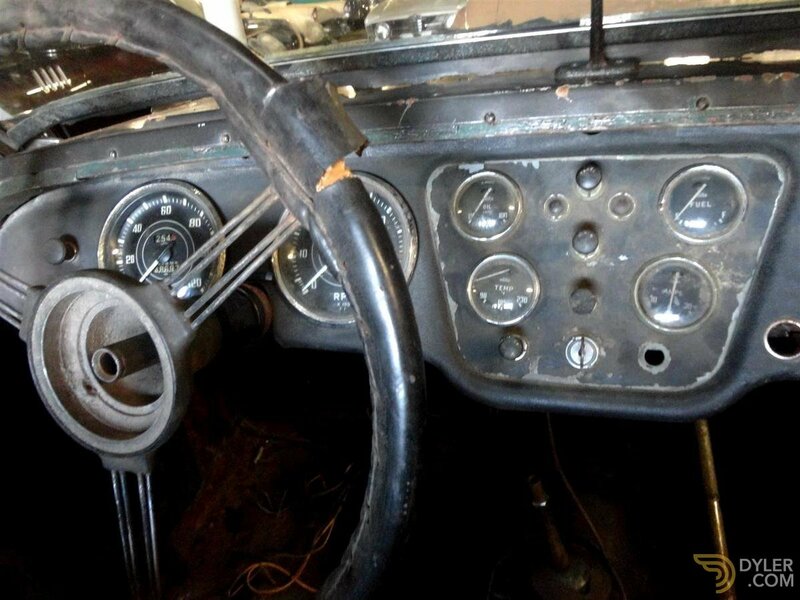 Nice seats with the complete dashboard, for a little extra also available with wire wheels. 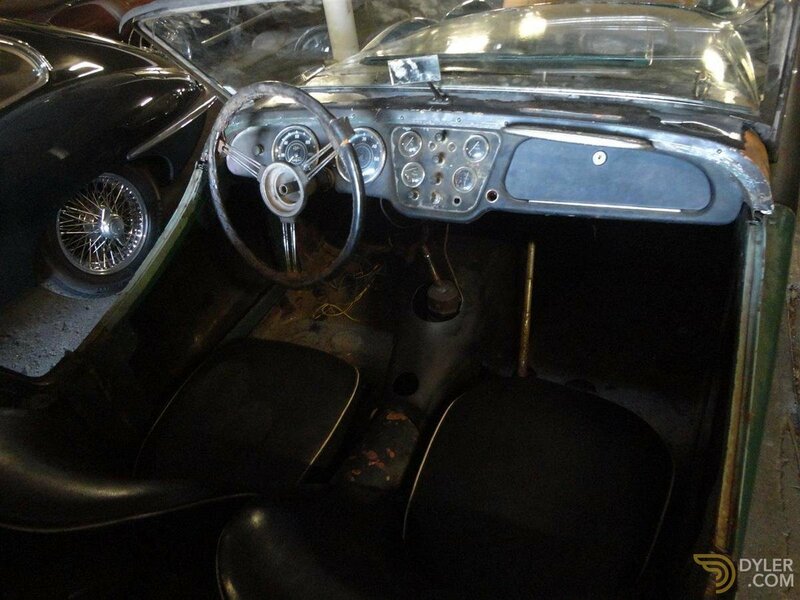 It has an old English logbook (registration).